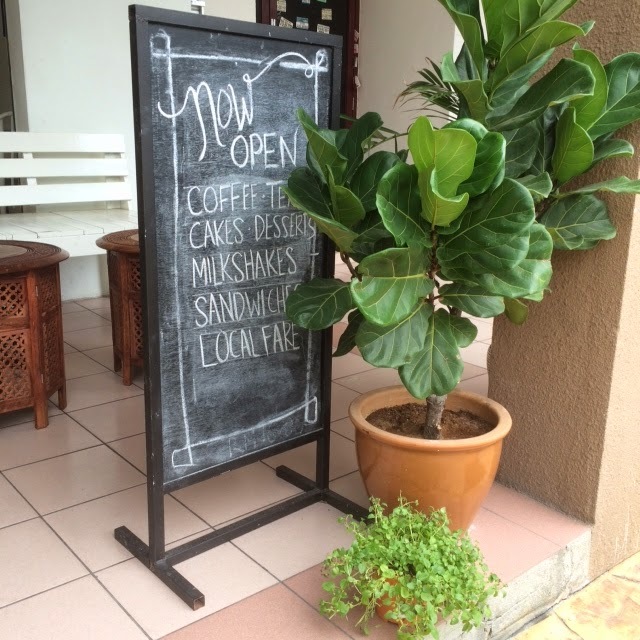 The Kuala Lumpur suburb of Wangsa Maju may not be famous for its western cafe. 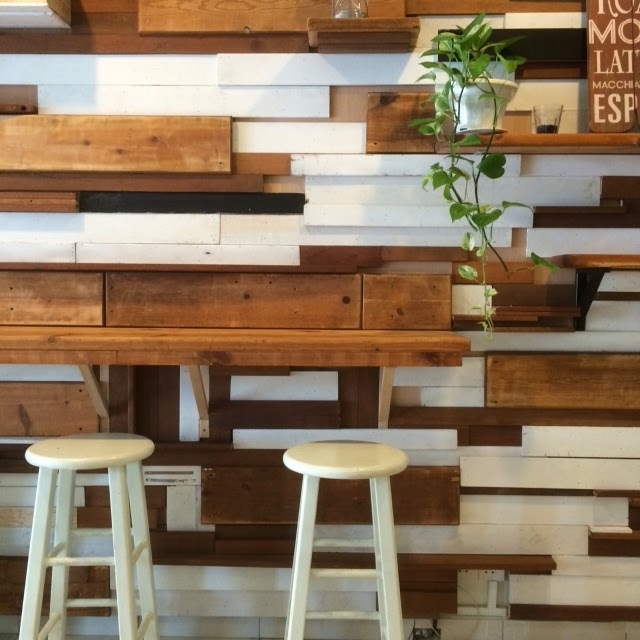 However, a brand new eatery is set to change all that. Its residents will be pleased to have a nice place to chill (apart from the usual Wangsa Walk and Aeon!). 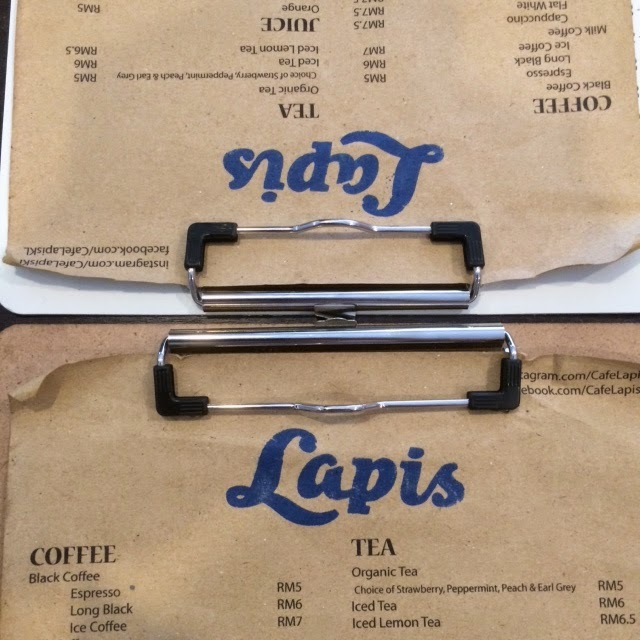 Make way for Cafe Lapis - a brand new eatery located at the business park opposite of Wangsa Walk and near NZ mamak. It is directly behind Burger King drive thru. Upon seeing its entrance and decor, you know there's something different here. Menu is currently limited to sandwiches, cakes and coffee. 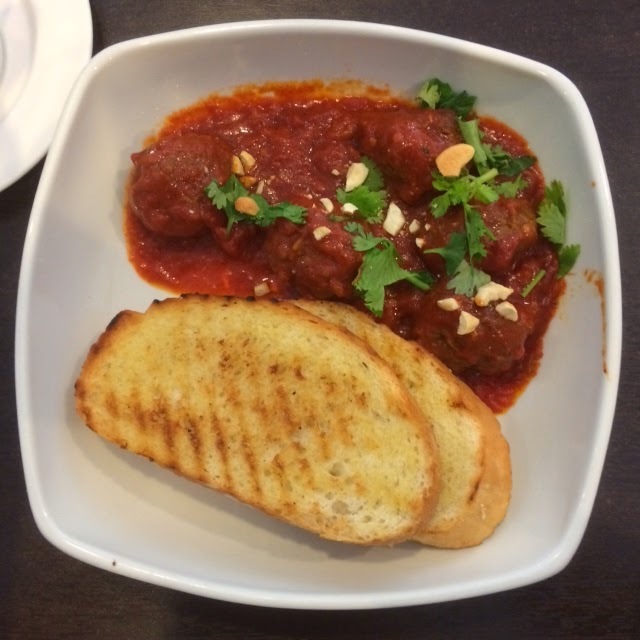 There are daily specials but it changes so do come and ask for their daily specials. I know, limited choices. But let's give it some time before more items are available on its menu. The cake selection is VERY tempting. They even have Snickers cake. 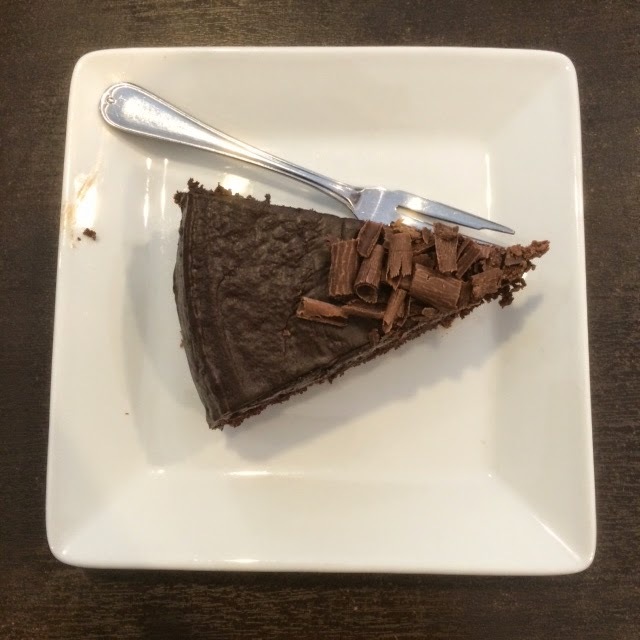 Unfortunately it was sold out when I went there so I had to settle for their chocolate moist cafe. Nice cozy atmosphere. 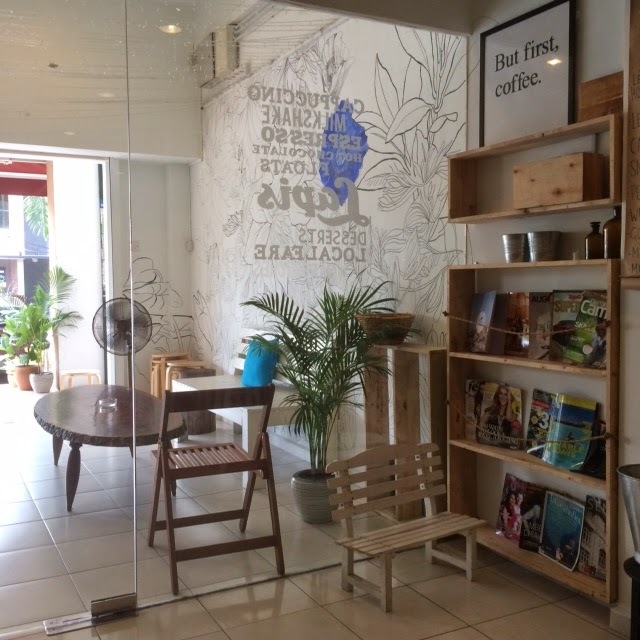 A great place to be along and read a book OR tag along some friend for some brunch or afternoon tea at Cafe Lapis.